“People knew what they were voting for in June 2016!” – really? Do our Brexit test and find out. “People knew exactly what they were voting for!” OK – I’ve devised a little test – let’s see if it’s true. Fifteen basic questions about the EU and our relationship (or possible) future relationship with it. How well can you do? Imagine – Bungle – beat poet, icon, bear. 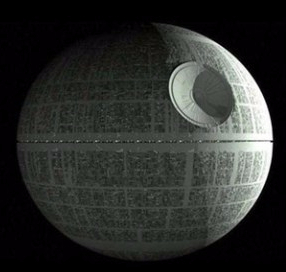 Death Stars, fish questionnaires and a thriving lightsabre sector: ERG unveils alternative Chequer’s plan.